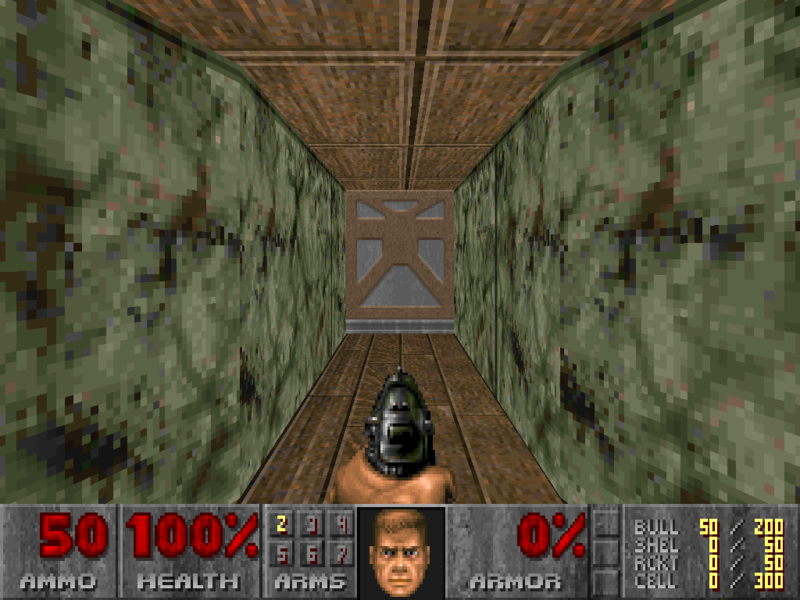 This is a practice level I made to try out the Doom Editor-The Real Thing. of these editors can import DXF files. The Real Thing Editor so easy to use. Description             : This is my second WAD, hence the catchy title. near the end, too much going on perhaps? intact and you never buy a Capella or 2 Unlimited album. going to. I hope you enjoy this add-on. I really hope you enjoy this WAD. I guess I could give you a hint too:  Not all switches are friendly!! This level is capable of multi-player but not deathmatch. Please inform me of suggestions comments or complaints you may have.